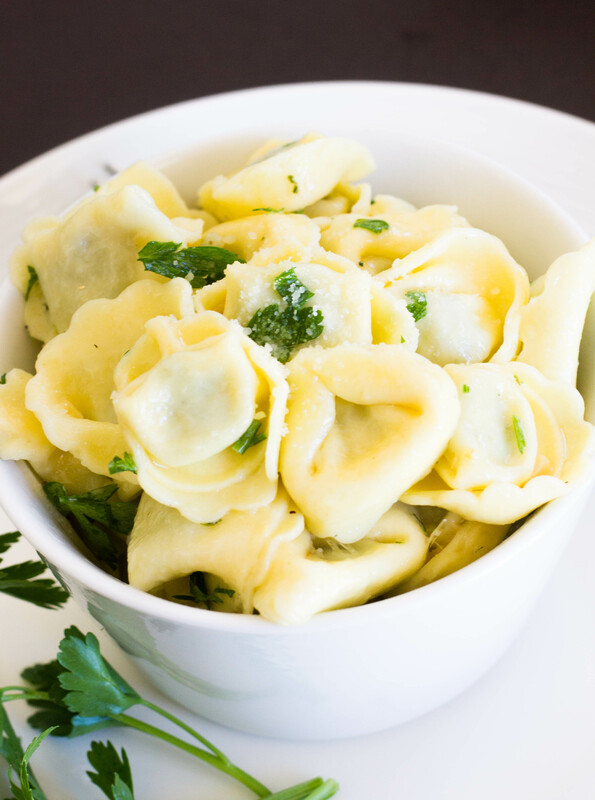 These Garlic and Butter Tortellini’s are filled with cheese and smothered in a warm buttery garlic mixture. It is too easy! 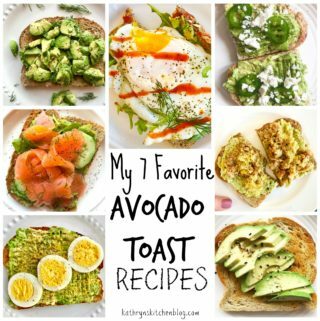 Looking for the quickest meal to whip up? Here you go! These cheesy garlic and butter tortellini are covered in a warm garlicky butter sauce. Y-U-M! Pasta with butter is the ultimate comfort food to me. 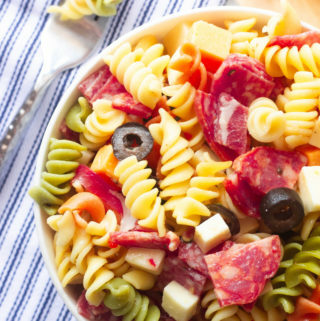 It’s perfect for those days you just crave a bowl of pasta! I could probably eat this for every meal if calories didn’t exist. This garlic sauce takes minutes to make and adding this sauce to tortellini makes this meal complete. 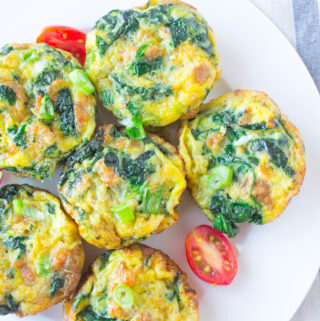 If you are wanting to make this even more of a meal, add grilled chicken or shrimp! I love tortellini because it reminds me of a ravioli. The filling is the best part! This Spinach Artichoke Tortellini Salad is also a favorite of mine! This makes a perfect side dish to pretty much any meal! We just ate this with roasted chicken and veggies; it was the perfect meal! 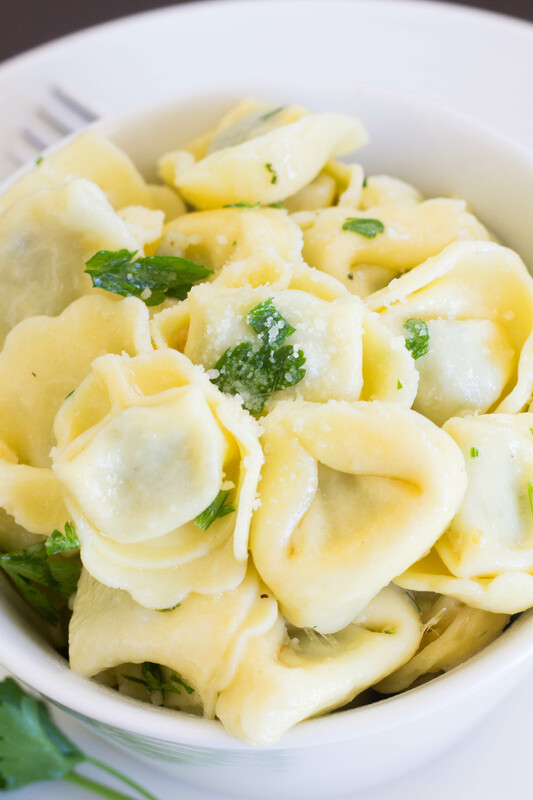 This Garlic and Butter Tortellini is simply delicious.You can certainly use any type of tortellini that you want, I prefer the cheese and spinach because it’s my favorite! This also is great cold too as a pasta salad for left overs. 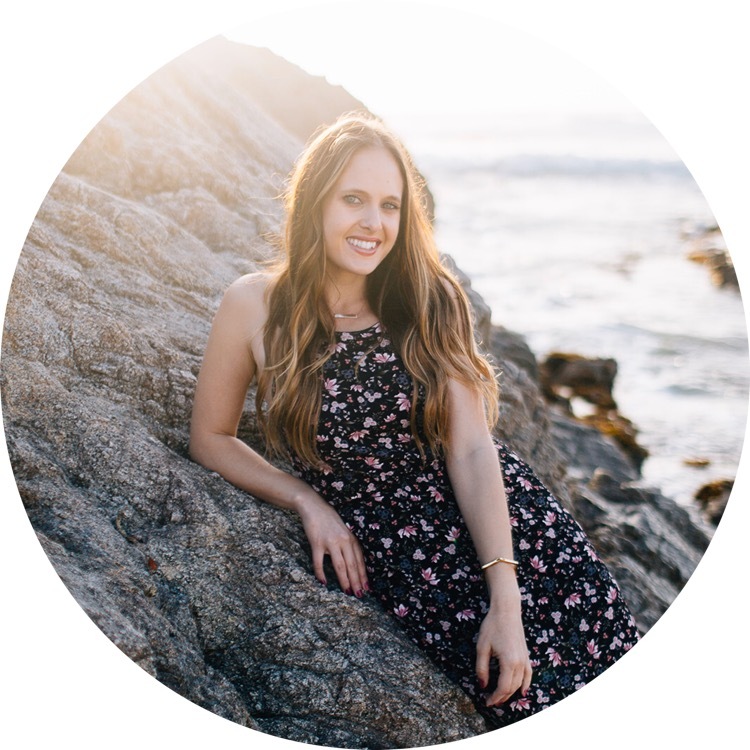 I love easy and simple meals because they just make life so much easier! This dish can also be made vegetarian by using vegetable broth instead of chicken broth! These Garlic and Butter Tortellini's are filled with cheese and smothered in a warm buttery garlic mixture. It is too easy! In a large pot, bring 2 ½ cups of chicken broth to a boil. Add the cheese tortellini and let stir occasionally. Cook for about 5 minutes or until the tortellini floats to the top- this is when you know they are ready! Drain completely. In the meantime, whisk together remaining 1 ½ cups broth with corn starch in a bowl. Melt the butter over medium-high heat in a skillet or frying pan until melted. Stir in garlic and parsley and let cook for 2 minutes. Add the broth-cornstarch mixture and bring to a boil; simmer until the mixture thickens. Add the cooked tortellini to the skillet and toss to coat. Sprinkle on Parmesan cheese and more parsley to your liking.